Yahoo! Inc. (NASDAQ: YHOO) and SoftBank (OTC: SFTBF) are being urged to merge. The push was started by Alternative Investment Management & Research SA, which sent a letter to Yahoo CEO Marissa Mayer and SoftBank Chairman Masayoshi Son. Earlier this week SoftBank was rumored to be talking with DreamWorks Animation Skg Inc (NASDAQ: DWA) about a possible buyout. Days prior, Starboard's Jeffrey Smith pushed Yahoo to acquire AOL, Inc. (NYSE: AOL). 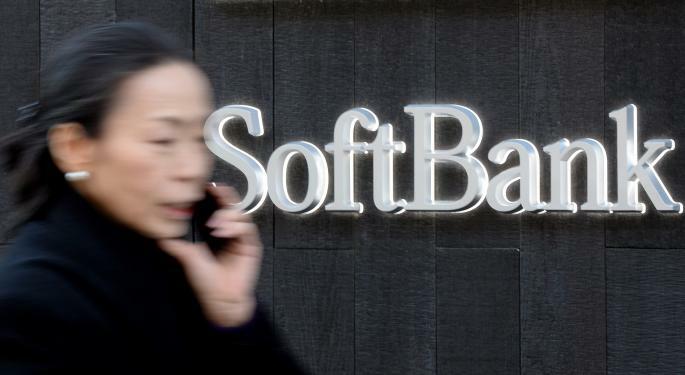 "I think Yahoo and SoftBank is a much better fit than SoftBank and DreamWorks," Patrick Moorhead, president and principal analyst at Moor Insights & Strategy, told Benzinga. "It makes a lot more sense. With DreamWorks you get kind of a mono-dimensional type of content focused on movies. I don't see any of what I call 'enterprise value' in bringing those together." Investors are intrigued by what the Yahoo-SoftBank union would mean for Alibaba Group Holding Ltd (NYSE: BABA). "I think it'd be interesting for SoftBank because SoftBank owns Alibaba," Dan Beckerman, a portfolio manager on Covestor, told Benzinga. "They didn't sell any of their stake, whereas Yahoo sold some of their stake in the IPO. I think SoftBank would love to own the other 15 percent that Yahoo owns. To me it's an obvious play." Sean Udall, CIO of Quantum Trading Strategies and author of The TechStrat Report, thinks that Alibaba could cut out the middleman, acquire Yahoo and reap the benefits. "SoftBank [or] Alibaba would benefit greatly from buying Yahoo, and they could benefit greatly from literally billions of dollars in tax savings," Udall told Benzinga. Those tax benefits could be another reason why investors want a buyout. "For shareholders, if they're acquired by SoftBank, then they don't have to pay taxes on the Alibaba stake, which SoftBank wants to hold on to and Yahoo wants to dump," Beckerman added. "If Yahoo dumps its Alibaba stake and they have to pay a large capital gains tax bill for corporate taxes, that's a huge tax bill and it eats away at what analysts consider a fair value. So Yahoo gets a big bump in terms of fair valuation based on mitigating their tax consequences." Moorhead thinks that investors need to consider Yahoo's true value, which is primarily tied to its Chinese investments. "The actual value of Yahoo on its own is next to nothing," he said. "That's something that people need to keep in mind when they're thinking through this. When you separate Yahoo from their Chinese investments, what do you get? How would SoftBank revitalize the Yahoo brand?" If Yahoo wants to grow, Beckerman thinks the company should stay focused on innovation. 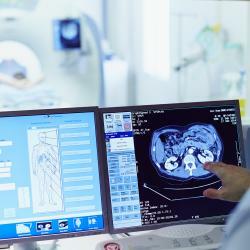 "It's going to be difficult for them to do that if they're getting engrained in certain other types of companies that are slow growing," said Beckerman. "AOL is slow growing. 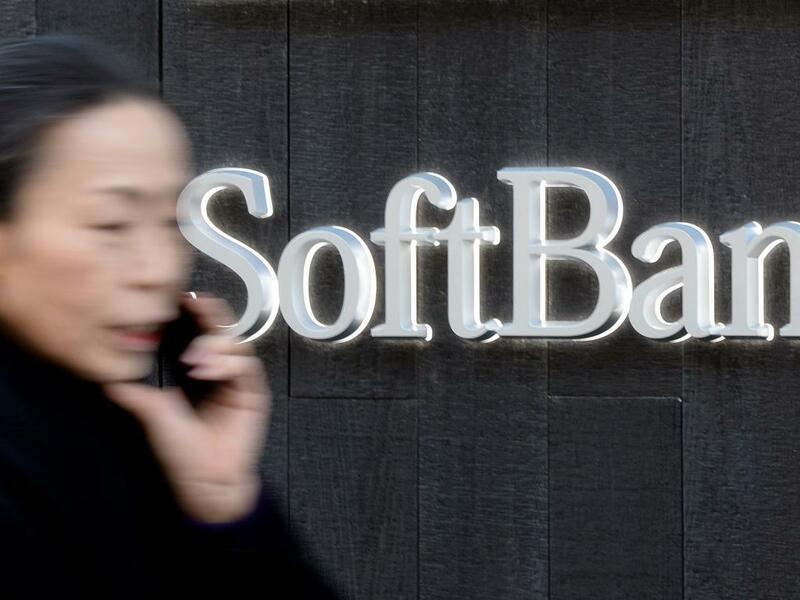 SoftBank is not exactly a fast-growing company. I think for Yahoo itself -- for the business to grow -- it is best to do that as an organic company." Disclosure: At the time of this writing, Louis Bedigian had no position in the equities mentioned in this report.